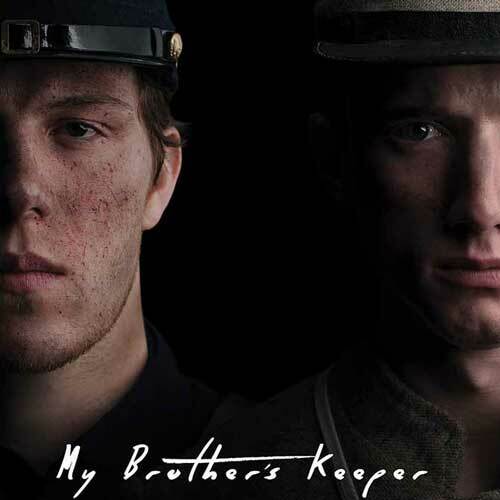 MY BROTHER’S KEEPER, a groundbreaking new virtual reality short film that tells the story of two brothers fighting on opposite sides of the Civil War, will debut at the HTC VIVE™ exhibit at “VR on the Mountain” during the Sundance Film Festival on January 20. 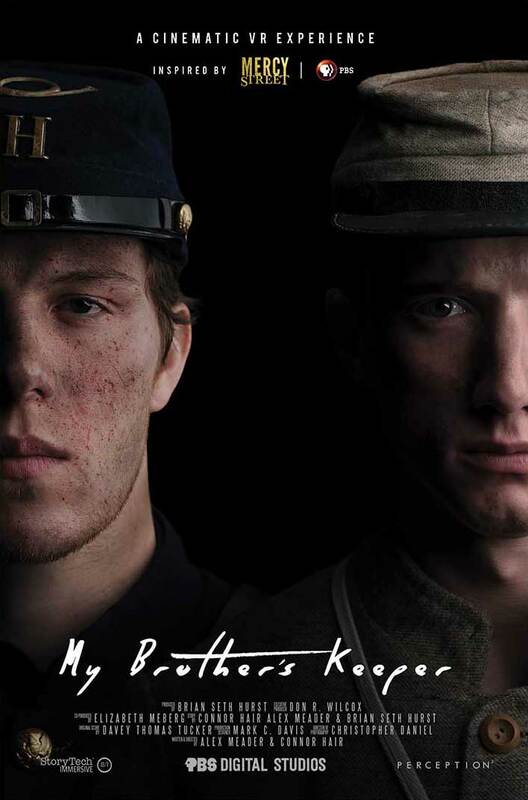 The nine-minute film tells the story of two estranged brothers, Ethan, 19, and Jackson, 16, who are fighting on opposite sides of the Civil War and unknowingly reunite at Antietam, the bloodiest battle in American military history. Shot on location in Virginia using more than 150 Civil War re-enactors, the story is fictional but based on historical accounts of brothers who fought against each other in the war.